Most of the public are unaware that there are literally hundreds of different types of animals and plants which are alive and well and which are essentially unchanged from the way they appear as fossils. Such facts make it difficult to believe that these forms were separated by those imagined millions of evolutionary years. 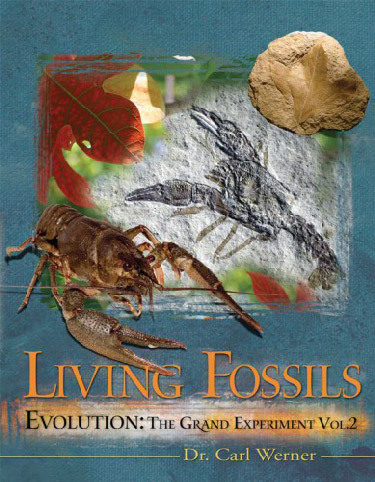 Each issue of Creation magazine shows you examples, courtesy of Dr Joachim Scheven, who oversees the world’s largest collection of living fossils in his faith-funded creation museum Lebendige Vorwelt at Unterm Hagen 22, D-58119 Hagen, Germany. Consider the pictures on this page. 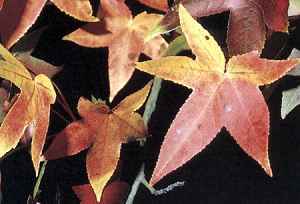 The living liquidambar (Liquidambar styraciflua) is growing in the eastern United States, and is sometimes planted in Europe for its autumn foliage. 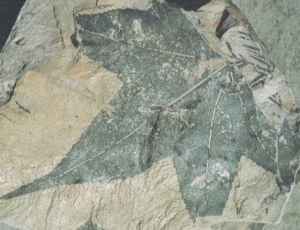 The fossil liquidambar leaf is allegedly about 20 million years old on the evolutionists’ time-scale. This specimen is from ‘Miocene’ brown coal in north-western Germany. 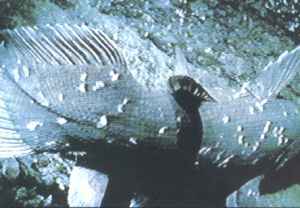 Yet the leaves are almost identical, showing no evolution. Below is a living coelacanth (a crossopterygian fish) from Grand Comoro Island in the Indian Ocean. 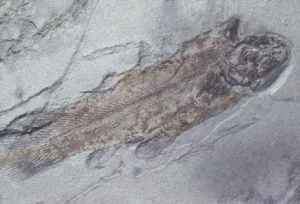 Its fossil counterpart is allegedly 300 million years old. No evolution has taken place. 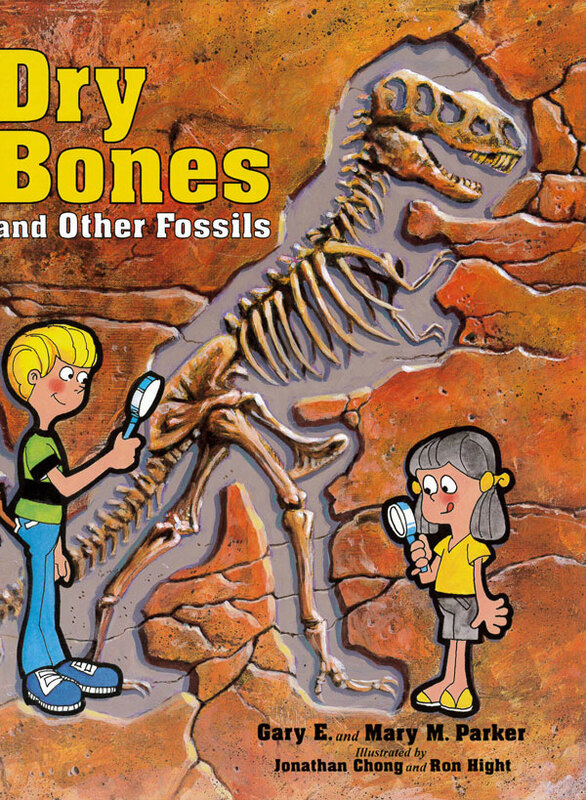 The overwhelming message of the fossil record is one of staying the same, not evolving. 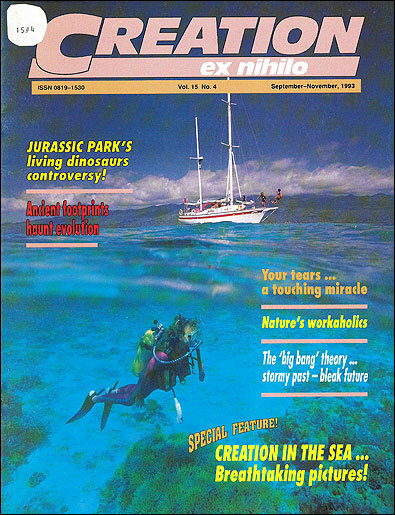 Of course, many types have gone extinct, and so are not found living. These types also show no sign of real evolution throughout their ‘stay’ in the record.